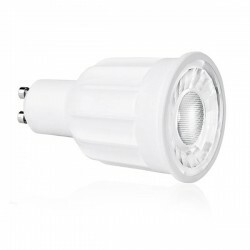 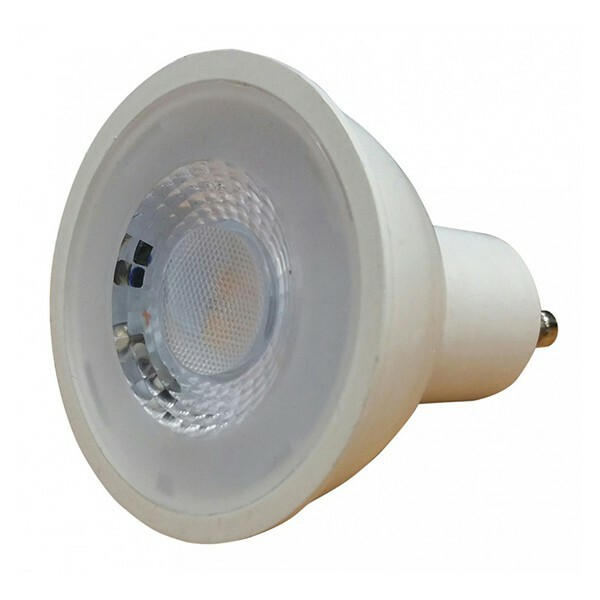 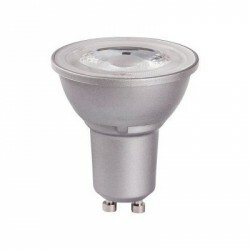 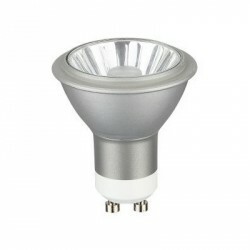 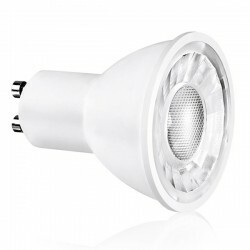 Save Light Halo COB 7W Warm White Dimmable GU10 LED Spotlight at UK Electrical Supplies. 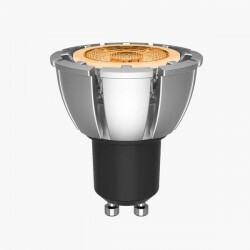 Save Light’s Halo COB GU10 LED Spotlight (HALO-COB7W-27K) is an efficient lamp, using just 7W for a brilliant 550 lumen output. 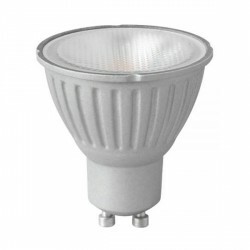 This model features a 60° beam angle, a dazzling Warm White colour temperature, and dimmable functionality, so you can use it in conjunction with trailing edge dimmers to create the right mood for any occasion. 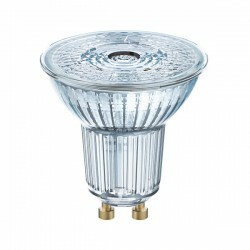 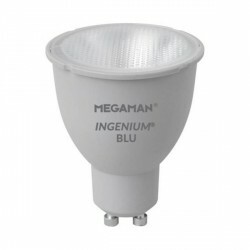 It also offers a true retro-fit replacement for comparable halogen lamps. 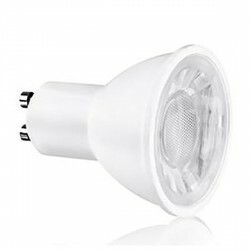 Make the switch and start saving energy today.